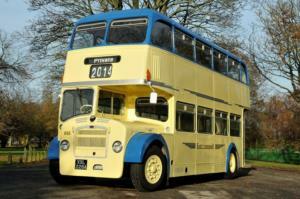 EYMS now has a new addition to its heritage fleet in the shape of a Bristol Lodekka. This 1961 double decker bus seats 60 people, and has a traditional rear entranceway. 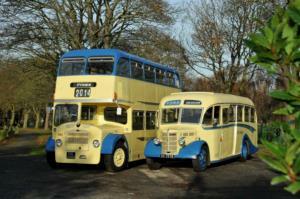 It's ideal for weddings, especially when partnered with our 1949 Bedford OB coach. 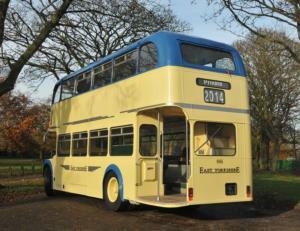 If you are interested in hiring this bus, please give us a ring to get a quote or arrange a viewing. 01482 222 444, or fill in our coach hire quote form.